Even if you can keep a secret, science suggests that you shouldn’t. 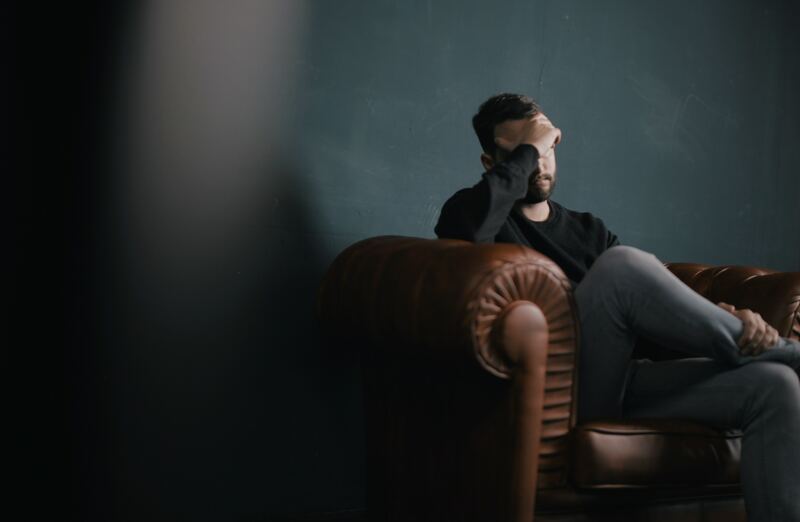 Aside from being bad for your relationships, a new piece published in Research Digest suggests it could negatively affect your well-being. Highlighting a recent research review published in the journal Attitudes and Social Cognition, Research Digest writer Alex Fradera explains how actively concealing our thoughts impacts our lives. According to Fradera, the research team from Columbia University examined 10 studies on the way keeping secrets affects people. They also developed and distributed a survey on secret keeping to 2,000 participants. Based on the responses they got, the team separated secret keeping into 38 different types of secrets, ranging from drug use to infidelity to theft. Next, the team distributed another survey, this time to 600 participants, and found that 96 percent of those participants were concealing secrets related to emotional infidelity or sexual thoughts about someone outside their relationship. The survey also asked respondents to report how often during the past month they actively thought about or had to conceal these secrets. Finally, participants rated how strongly they felt concealing their secret negatively impacted their life or well-being. Of course, revealing something to your loved ones that you’d rather keep to yourself is far from a walk in the park, but Fradera notes that saving face probably isn’t worth it in the long run. Read more about the cost of secret keeping in Research Digest.